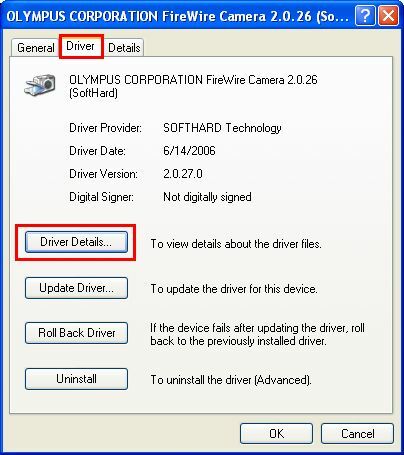 Older versions of DP25 camera drivers do not support Sleep mode of Windows Vista and Windows XP. This modification program updates your DP25 camera driver to the version that supports Sleep mode. * "Sleep Mode" means the Sleep/Hibernate state of Windows Vista and the Stand-by/Hibernate state of Windows XP. 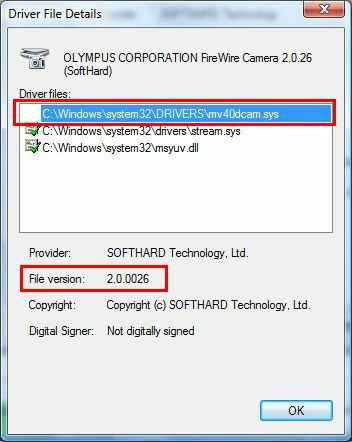 If the version of your DP25 camera driver file "mv40dcam.sys" is 2.1.0027 or before, download this modification program and update your camera driver. (1)Right-click on [Start] - [Computer] and click [Properties] in the submenu shown. (2)The following dialog box will appear. Click [Device Manager]. (3)The following dialog box will appear. Click the [Continue] button. (4)Device Manager will appear. Double-click "OLYMPUS CORPORATION, camera core developed by SOFTHARD Technology…" just below Imaging Device. 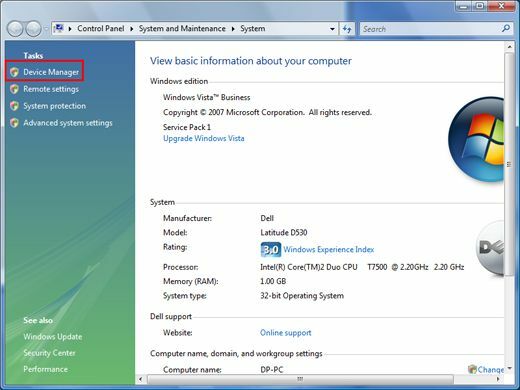 (5)Click the [Driver Details] button in the [Driver] tab of Device Manager. (6)Select "mv40dcam.sys" and check the file version. 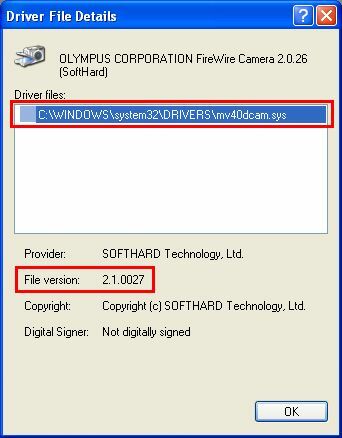 If the file version is 2.1.0027 or before, your camera driver needs to be updated. (1)Right-click on [Start] - [My Computer] and click [Properties] in the submenu shown. (2)System properties will appear. Click the [Device Manager] button in the [Hardware] tab. 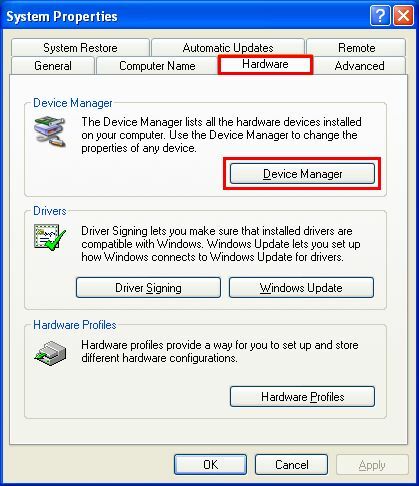 (3)Device Manager will appear. 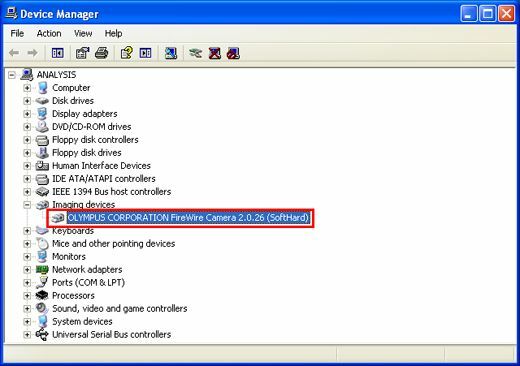 Double-click "OLYMPUS CORPORATION FireWire Camera…" just below Imaging Device. 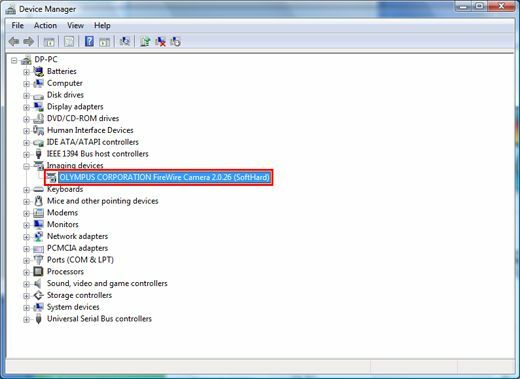 (4)Click the [Driver Details] button in the [Driver] tab of Device Manager. (5)Select "mv40dcam.sys" and check the file version. 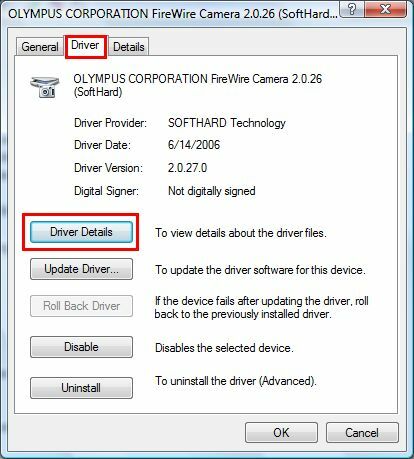 If the file version is 2.1.0027 or before, your camera driver needs to be updated. 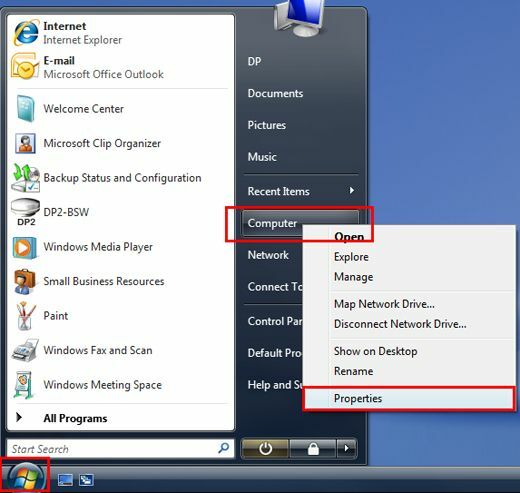 The program supports the Sleep/Hibernate state of Windows Vista and the Stand-by/Hibernate state of Windows XP. Before downloading This software comes with an "OLYMPUS END-USER LICENSE AGREEMENT". Please read this before downloading the software. 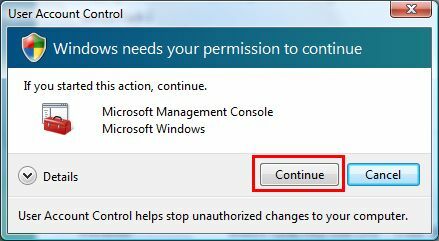 When downloading begins, it is automatically assumed that you have consented to this AGREEMENT. (1)Click the [Download] button at the bottom of this page. (2)After the [File Download] dialog box appears, click the [Save] button to download the file. 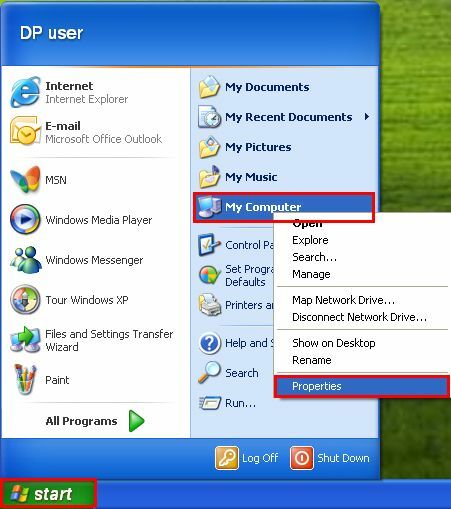 Save it in any folder such as the desktop of the PC to be used with the DP25. (3)Unzip the saved file "DP25DrvUDV11_e.zip" on the desktop. (4)The manual for this modification program, "DP25CameraDriverUpdateManual_e.pdf", is in the unzipped folder "DP25CameraDriverUpdateV11_e". Read this manual and update your DP25 camera driver as described.